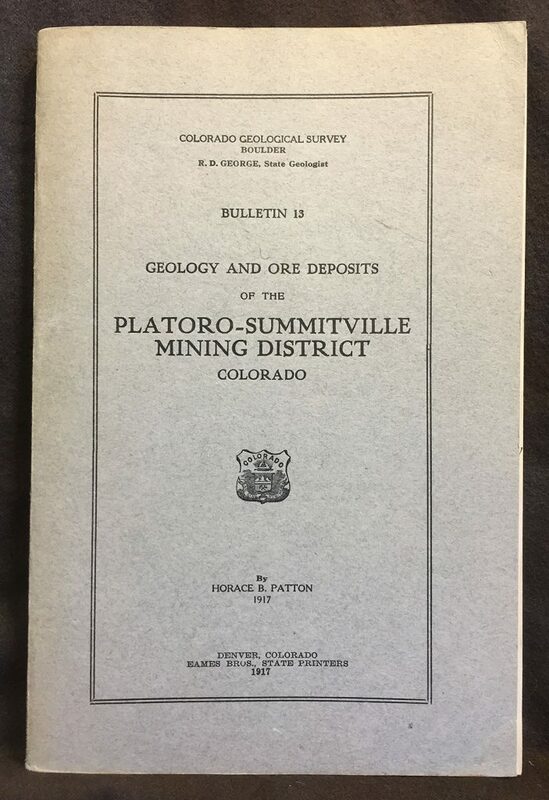 Geology and Ore Deposits of the Platoro – Summitville Mining District, Colorado. By Horace B. Patton. Colorado Geological Survey, Boulder, Colorado, Bulletin 13. Eames Bros., State Printers, Denver, Colorado, 1917. 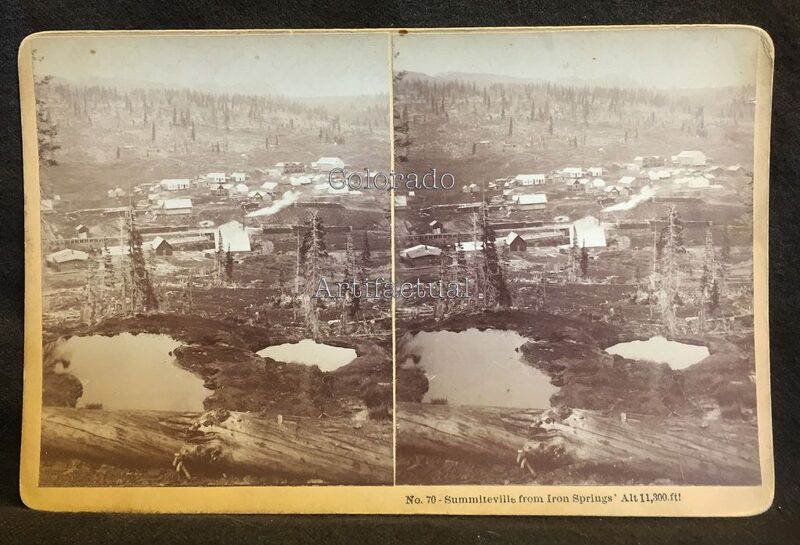 J. J. Cornish stereoview #70: Summitville from Iron Springs, Colorado. Altitude: 11,300 feet. 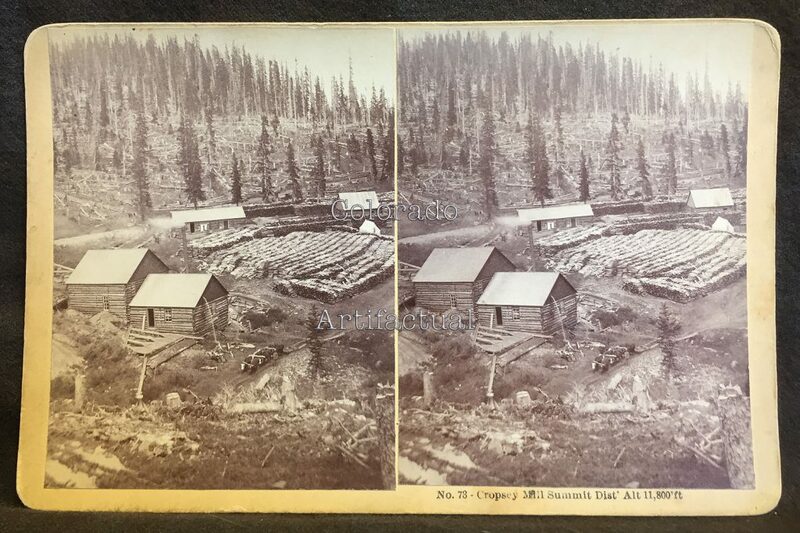 J. J. Cornish stereoviews #78: Cropsey Mill Summit District, Rio Grande County, Colorado. Elevation: 11,800 feet. Circa 1882. J. J. Cornish stereoviews #74: Iowa & Colorado Tunnel House, Summit District, Rio Grande, Colorado. Elevation: 11,900 feet. Circa 1882. 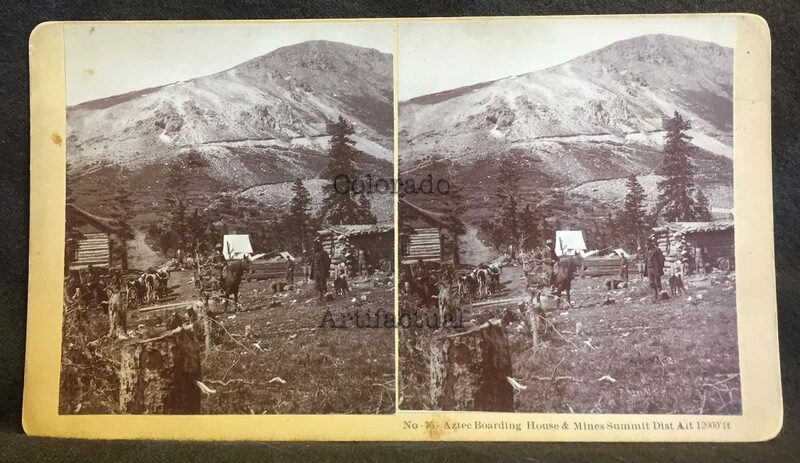 J. J. Cornish stereoviews #75: Aztec Boarding House & Mines, Summit District, Colorado. Elevation: 12,000 feet. 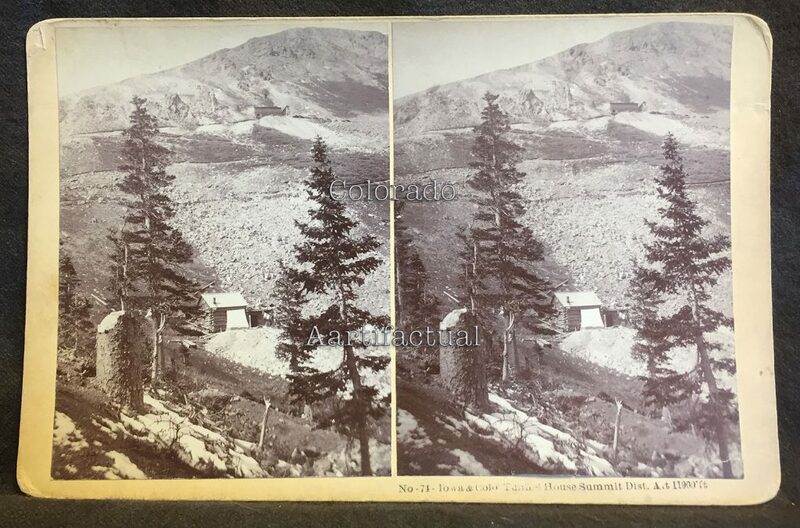 J. J. Cornish stereoviews #76: East Side South Mountain, Summit District, Colorado. Altitude: 12,100 feet. Circa 1882. 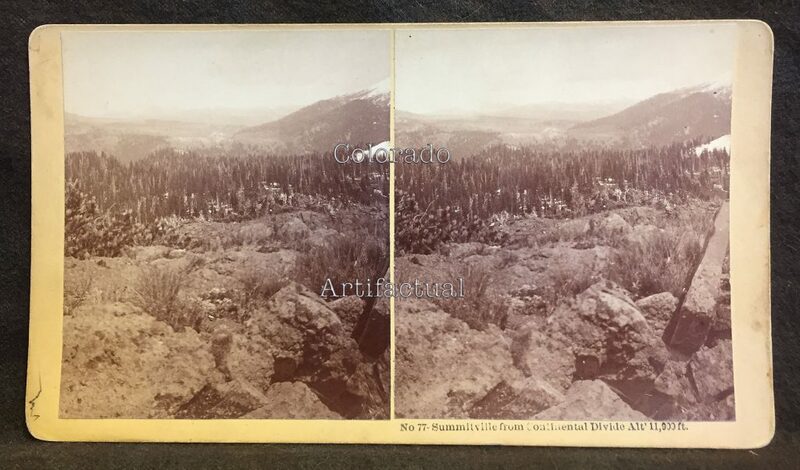 J. J. Cornish stereoviews #77: Summitville from Continental Divide, Colorado. Altitude: 11,900 feet. Circa 1882. 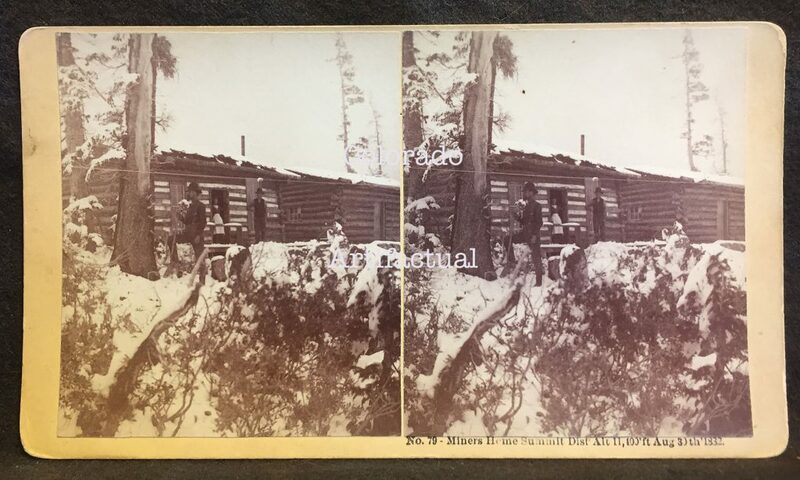 J. J. Cornish stereoviews #79: Miners Home Summit District, Rio Grande County, Colorado. Altitude: 11,400 feet. August 30, 1882. 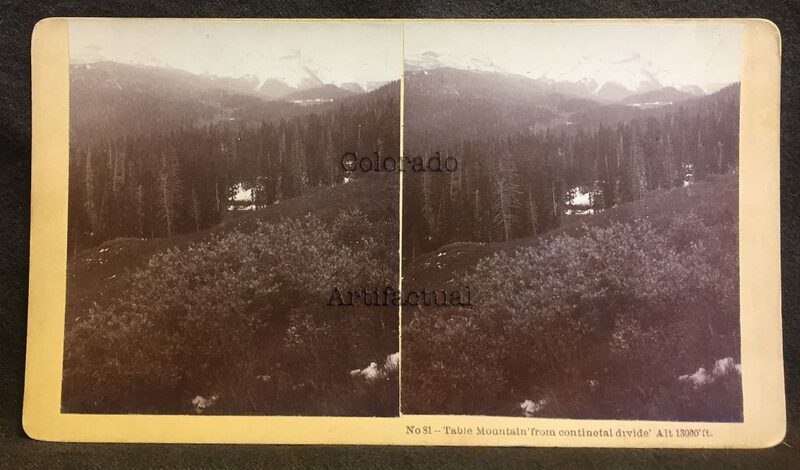 J. J. Cornish stereoviews #81: Table Mountain from Continental Divide, near Summit Gold Mining District, Colorado. Altitude: 13,000 feet. Circa 1882. 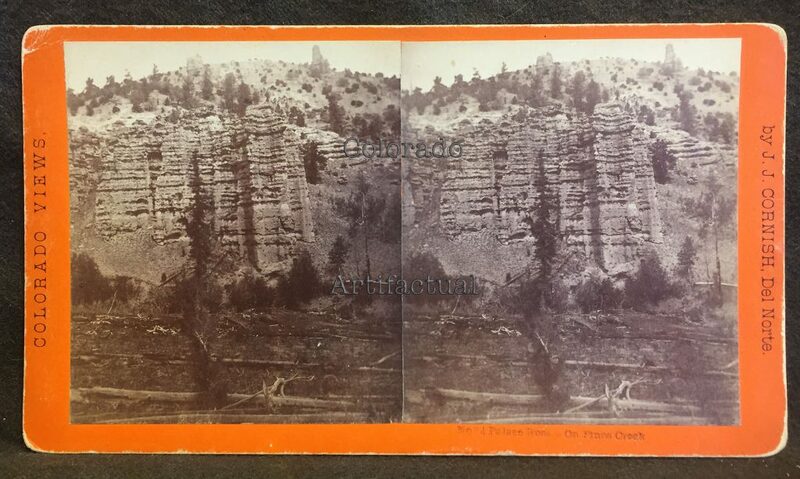 J. J. Cornish stereoviews #84: Palace Rocks on Pinos Creek, Colorado. Circa 1882. 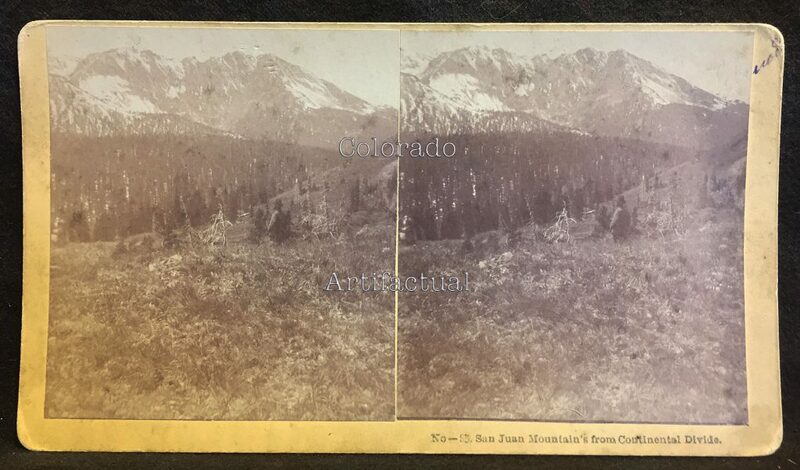 J. J. Cornish stereoviews #85: San Juan Mountains from Continental Divide, Colorado. Circa 1882. 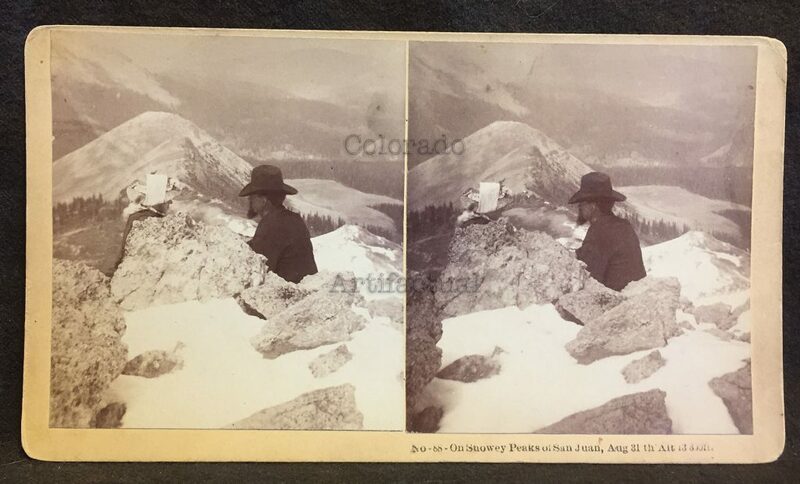 J. J. Cornish stereoviews #88: On Snowy Peaks on San Juan, August 31, 1882, Colorado. Altitude: 13,300 feet. 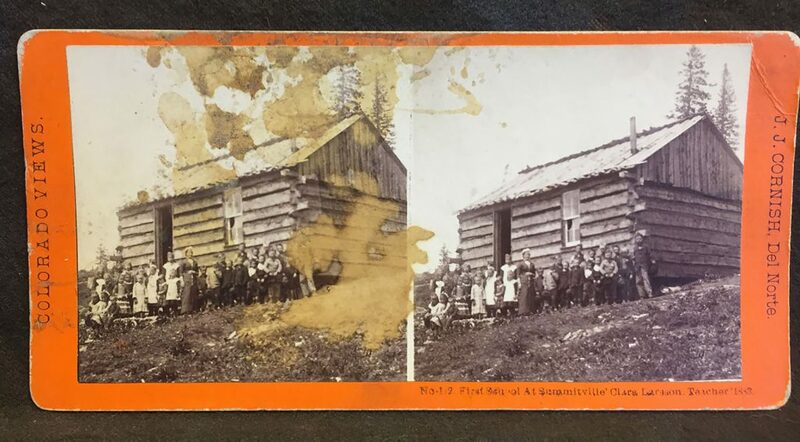 J. J. Cornish stereoviews #112: First School in Summitville, Colorado. Clara Larsson, Teacher. 1883. 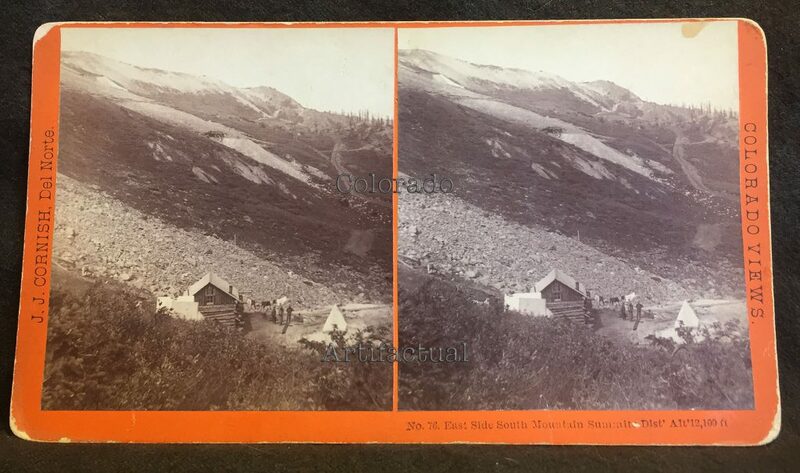 Collection includes stereoviews exhibited on this and the previous two Summitville Gold Mining District, Colorado web pages. … AND Many MORE ON THE HORIZON ….